A gift of jewelry from Marks & Morgan Jewelers is the perfect way to show how you feel. Diamond engagement rings are Marks & Morgan Jewelers’ specialty. The Leo Diamonds top the list as our exclusive designer and top seller. 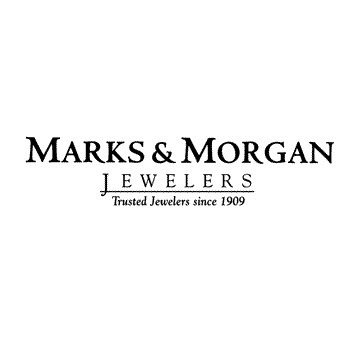 Trust Marks & Morgan Jewelers to provide you with the best diamond engagement rings, wedding rings, wedding bands, diamonds, gemstones, and jewelry available today. 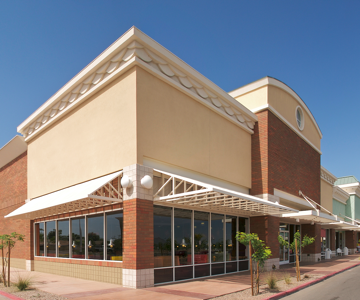 Visit Marks & Morgan Jewelers today in Greenville.